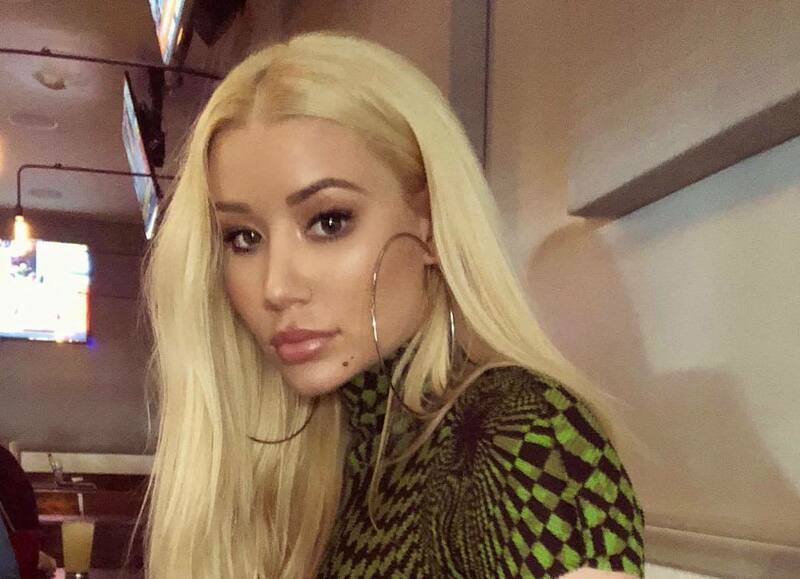 Iggy Azalea has finally addressed that infamous video freestyle where she pretty much plagiarized Kendrick Lamar. 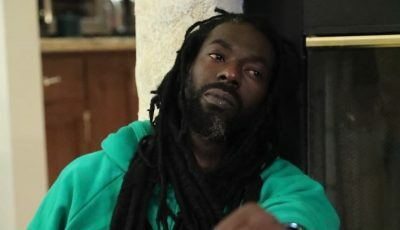 The incident went down in 2015 when someone unearthed a video and posted it online showing the Australian rapper doing a freestyle of her single “D.R.U.G.S.” The track is a bit of a remix to Kendrick Lamar’s “Look Out For Detox” and in her version, Iggy Azalea was rapping K-Dot’s line for line which sparked a heavy backlash on Twitter in 2015. The video itself was from around 2013, but never made it online until two years after. The fact that she was rapping line for line to Kendrick Lamar‘s lyrics wasn’t the only controversy arose from the freestyle back then. 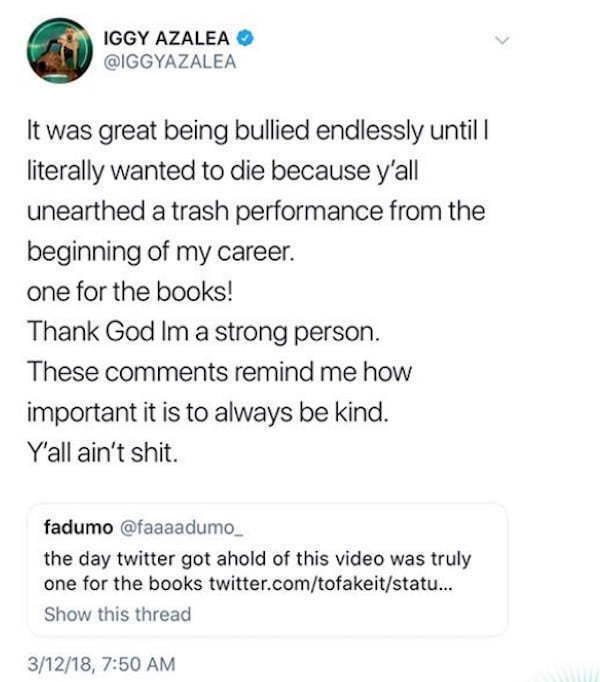 There was also this controversial line where she raps about a “runaway slave master.” She got hammered on Twitter for it and now she is saying that she was pretty much bullied.